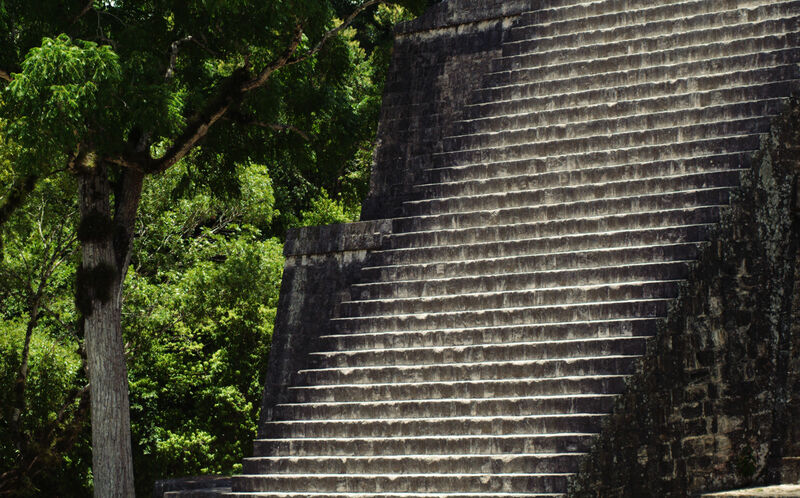 Discover the history of the Maya with our exciting Caracol tour. 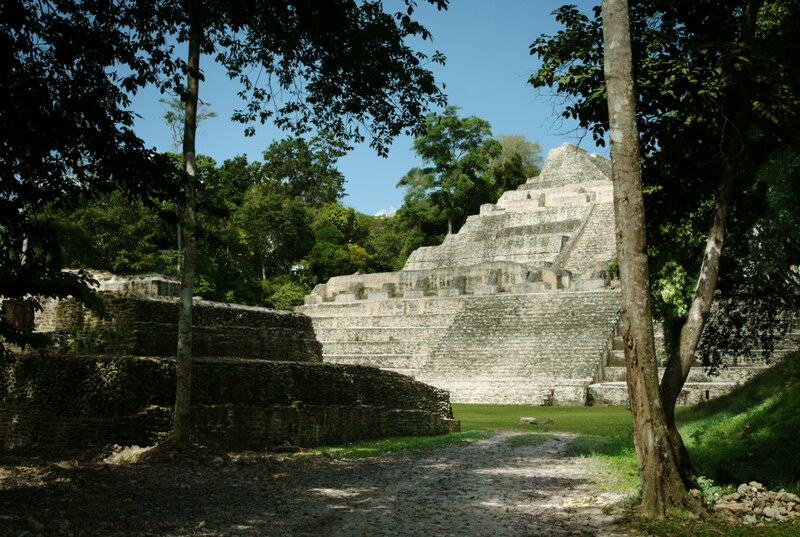 Situated high on the Vaca Plateau deep in the Chiquibul Forest Reserve, Caracol is the most extensive Maya site in Belize and was only rediscovered in 1936. 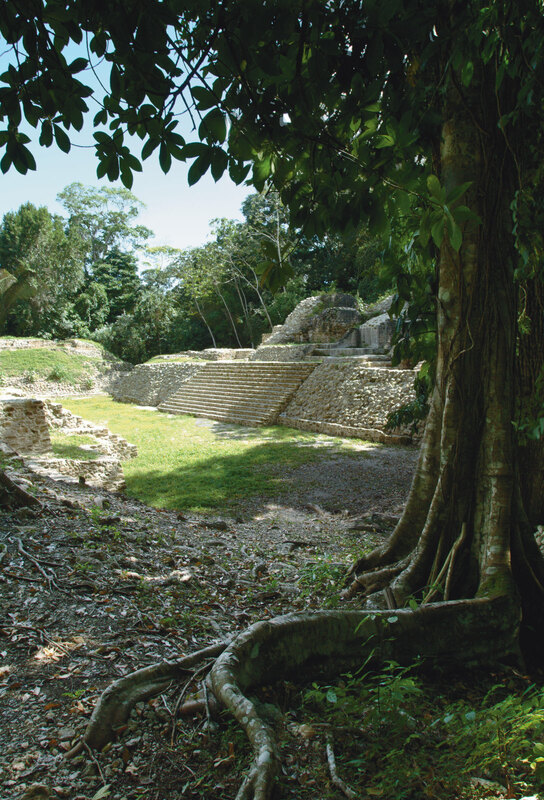 The site of Caracol covers over 80 square miles with 30,000 structures, and at its peak supported a population of more than 150,000 people. Situated 1,600 feet above sea level w ith no natural body of water nearby, it remains a mystery how such a huge population was able to survive there. 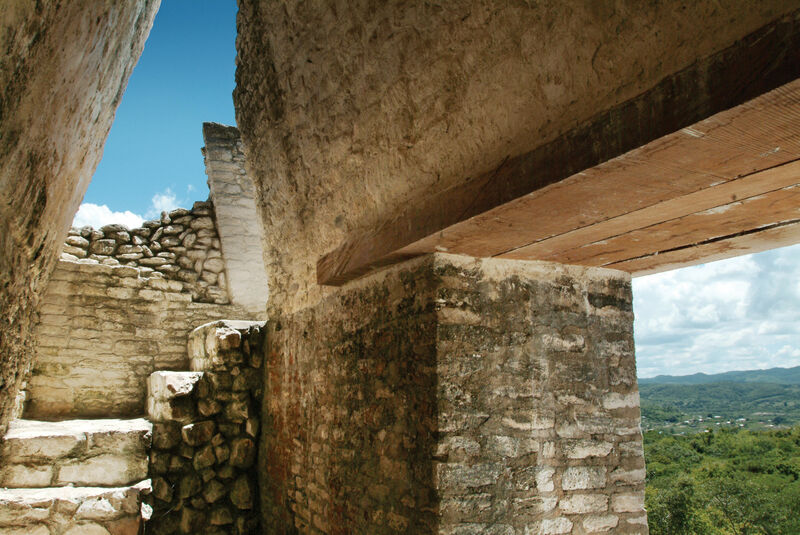 At the heart of the site lies the massive pyramid of Caana (Sky Palace), which is now almost fully restored and reaches over 135 feet high. From the top you can enjoy breathtaking panoramic views over the forest-clad mountains. 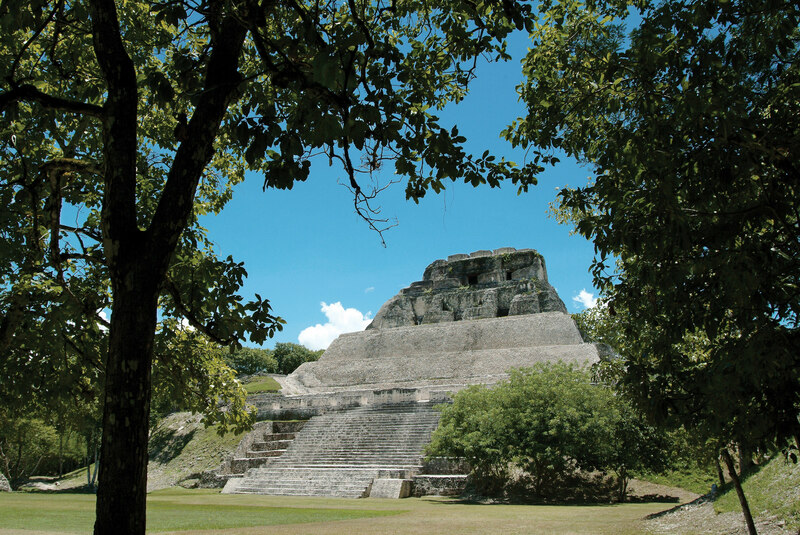 Explore Xunantunich which flourished during the Classic Period (250-900 A.D.) and is believed to have survived the Maya collapse to remain an important population center until the 11th century. 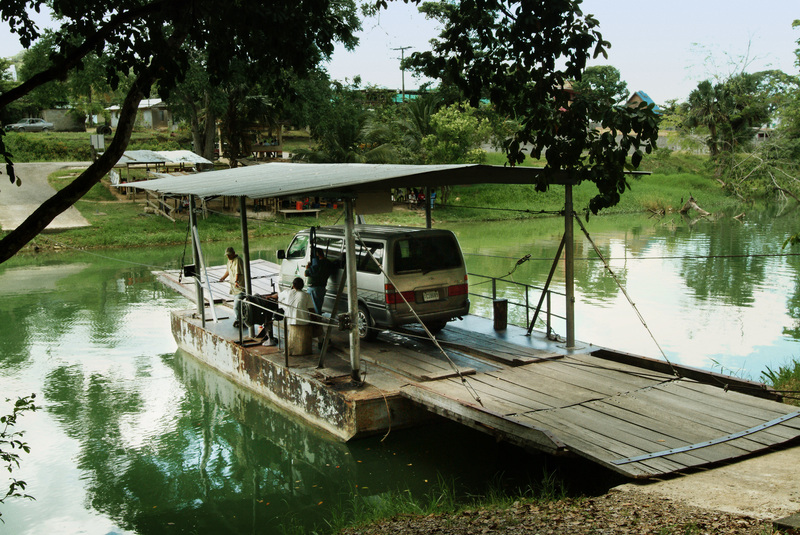 Our tour begins with a drive down the mountain to the village of San Jose Succotz, to take a hand-cranked ferry over the Mopan River to the site of Xunantunich (Maiden of the Rock). The site has five main plazas, although only three plazas are evident to visitors today. 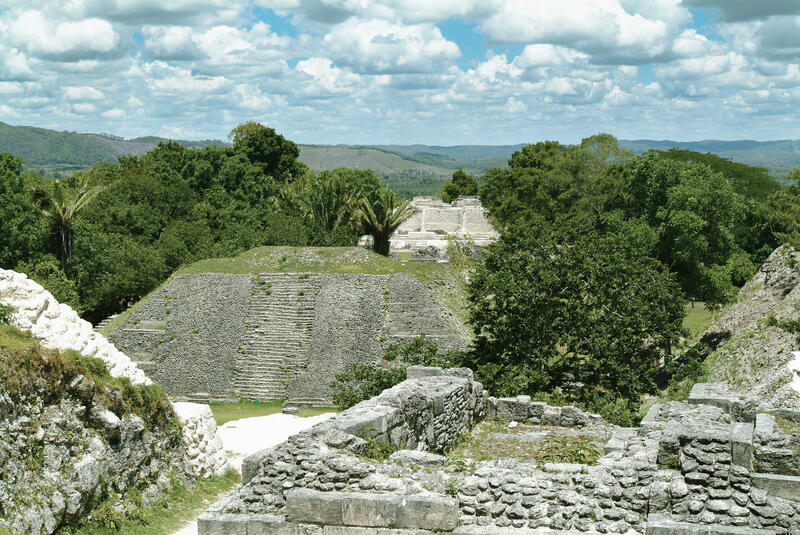 Dominating the site is El Castillo, rising over 120 feet. 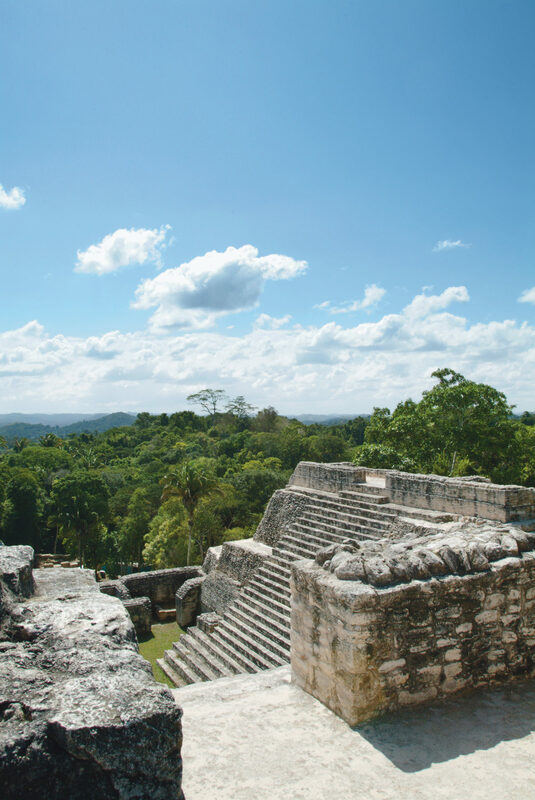 A steep but short climb to the top is highly recommended for the panoramic views of the surrounding Mopan and Belize River valleys, as well as Guatemala to the west. In addition, the visitor center and museum are excellent and there are many small restaurants in the area serving authentic local food, or, you may choose to bring along a picnic lunch and eat at the site. 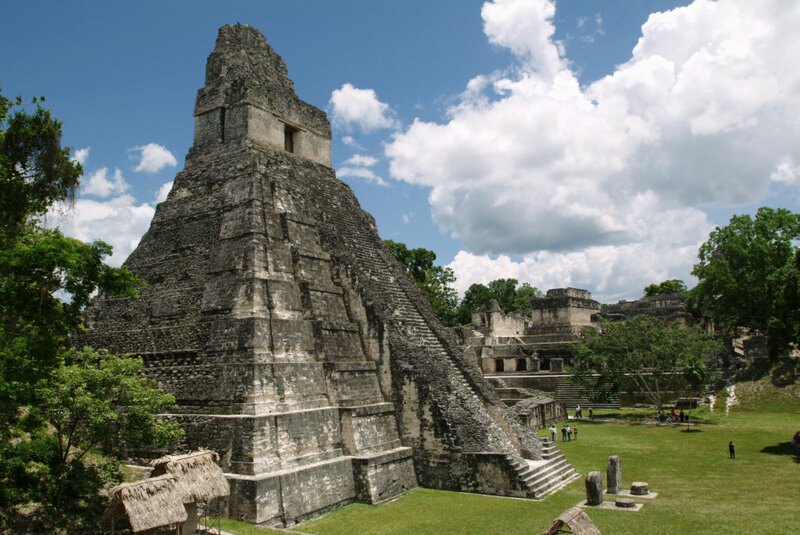 Consider crossing the border into Guatemala to spend a full day touring perhaps the most visually stunning of all Maya sites. 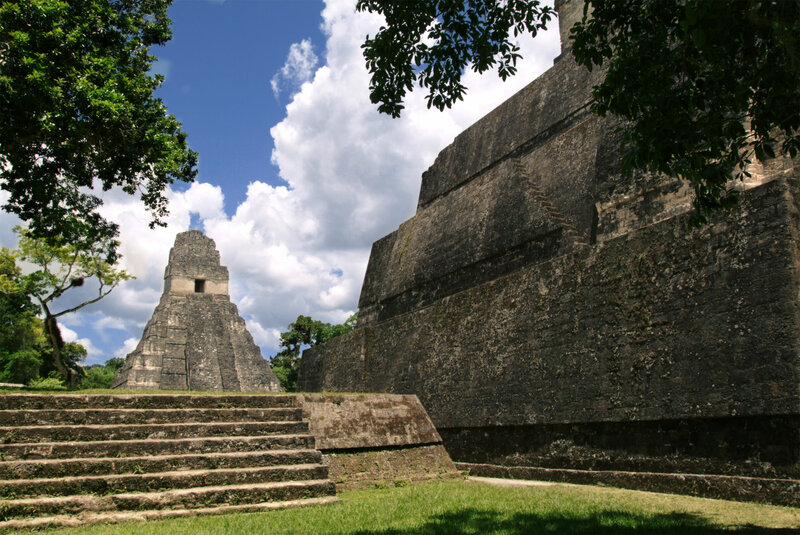 Tikal’s five monolithic temples pierce the jungle canopy (Temple IV reaches a height of almost 230 feet) and ancient plazas, steles, and ball courts tell of a rich and powerful history when Tikal’s population reached almost 100,000. 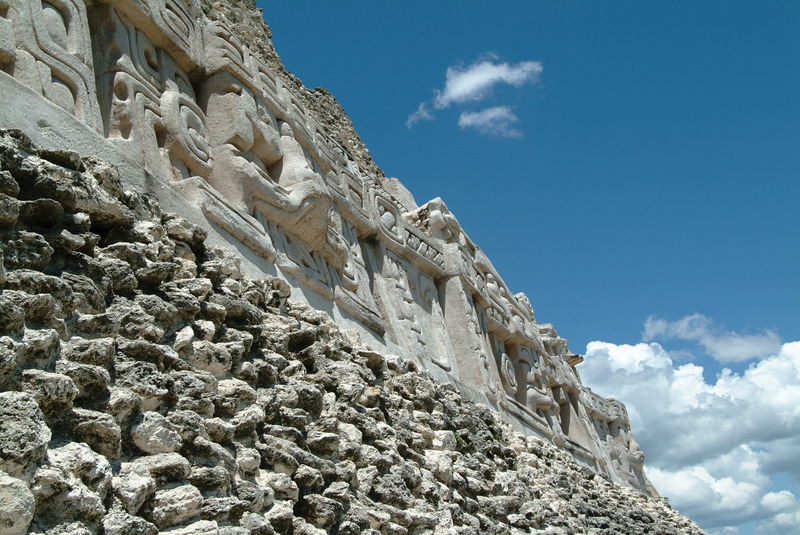 Today the site is recognized as one of the archeological wonders of the Americas. 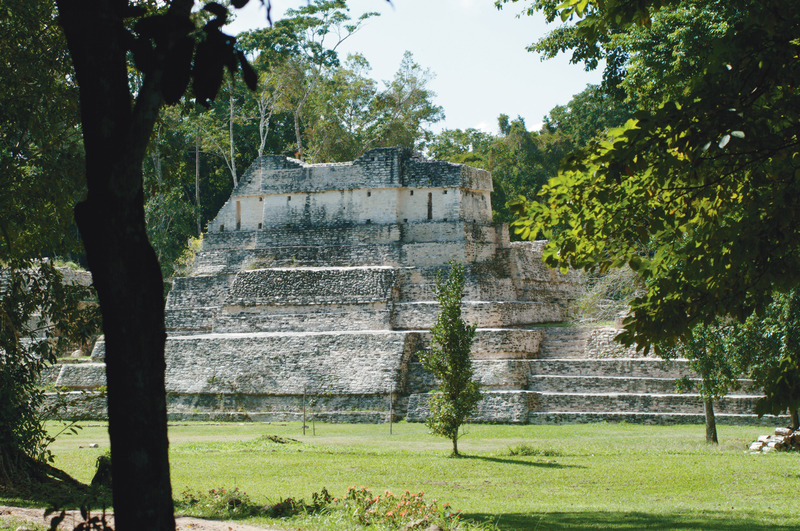 Its unspoiled jungle setting within the Tikal National Park makes it a paradise for birders, nature lovers, and amateur archaeologists.